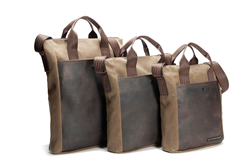 WaterField Designs unveils the VertiGo 2.0 laptop bag with intuitive details for modern convenience. 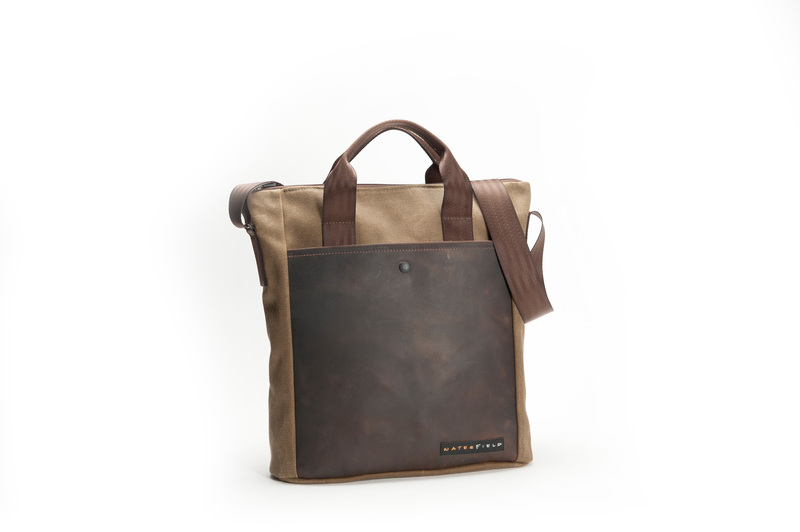 Waxed canvas, ballistic nylon and premium leather engender a worldly character in this comfortable and contemporary business, travel and casual use bag. The vertical design is unobtrusive and the adjustable shoulder strap is long enough to wear across my chest or off one shoulder. The new handles are convenient for a quick-grab and go, and I can hide them in the front and back pockets when not in use. 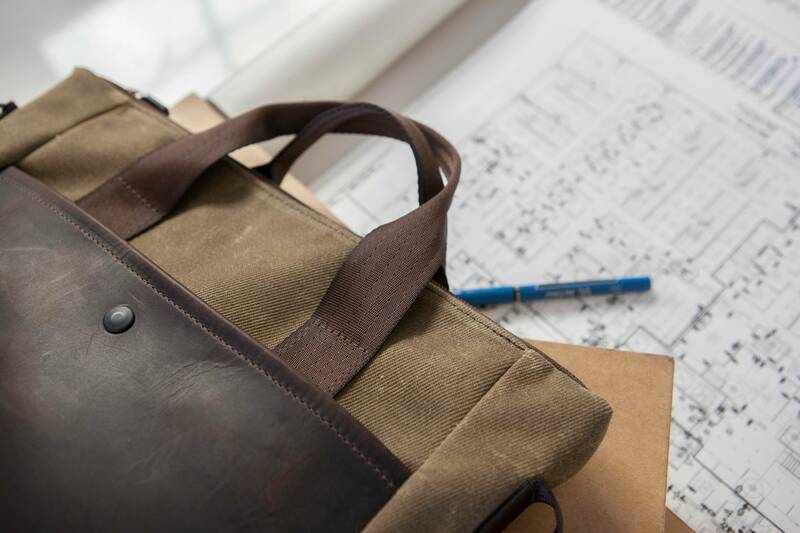 WaterField Designs, an innovative leader in custom laptop sleeves, bags and cases for digital-minded professionals, announces the VertiGo 2.0 laptop bag. 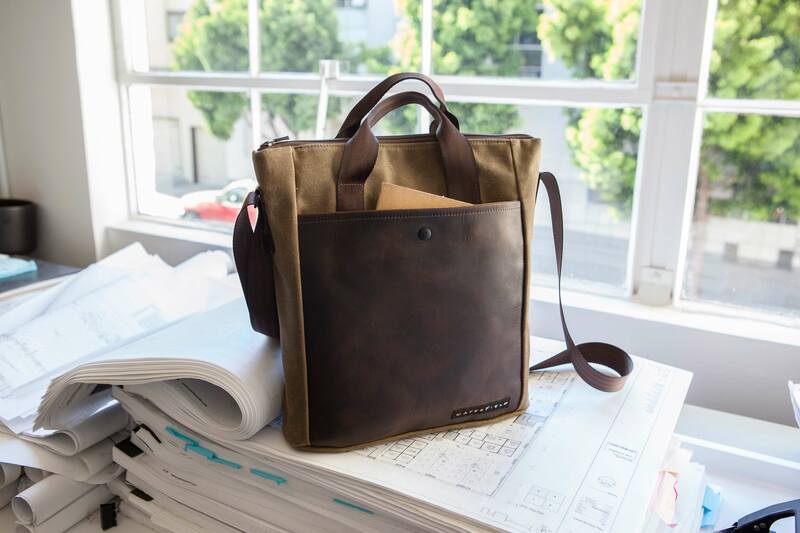 With its modern materials of waxed canvas, ballistic nylon and full-grain leather, its vertical weight distribution, and its intuitive design details, the VertiGo 2.0 serves as the quintessential bag for business, travel and casual use. Every detail on the VeritGo 2.0 is carefully devised with ease of use, comfort and contemporary esthetics in mind. 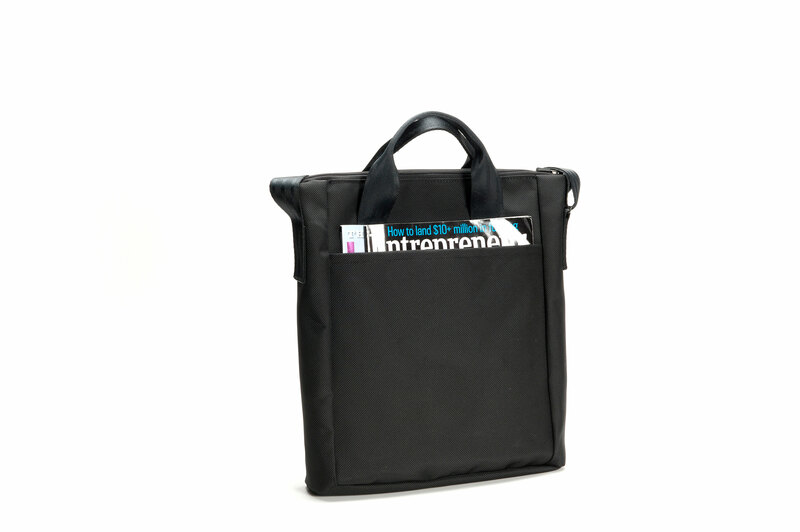 A large main compartment holds laptop sleeves, tablets or travel gear. Two interior open-topped pockets are raised off the bottom of the bag for both easy access and to vertically distribute the weight of bag contents. A hidden security magnet holds a front pocket snug to the bag. 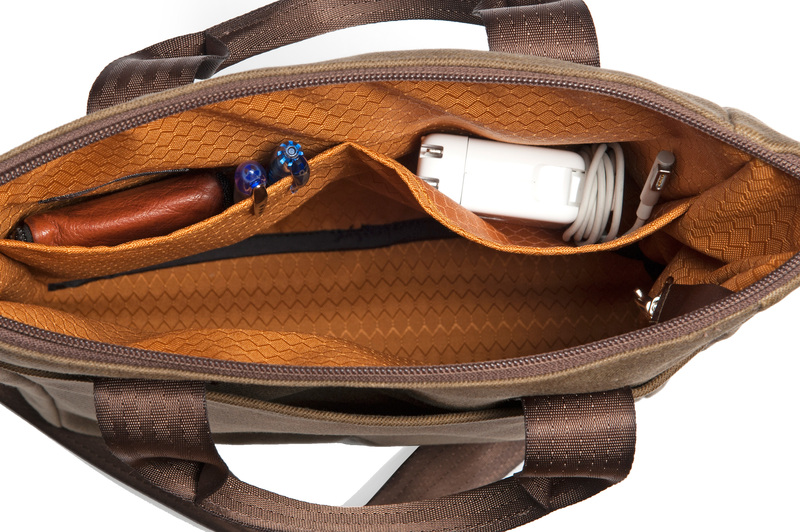 Therein, a self-locking zippered pocket keeps items like keys, wallet and tickets secure yet quickly accessible. Customizable textile options address the style needs of any modern wardrobe. 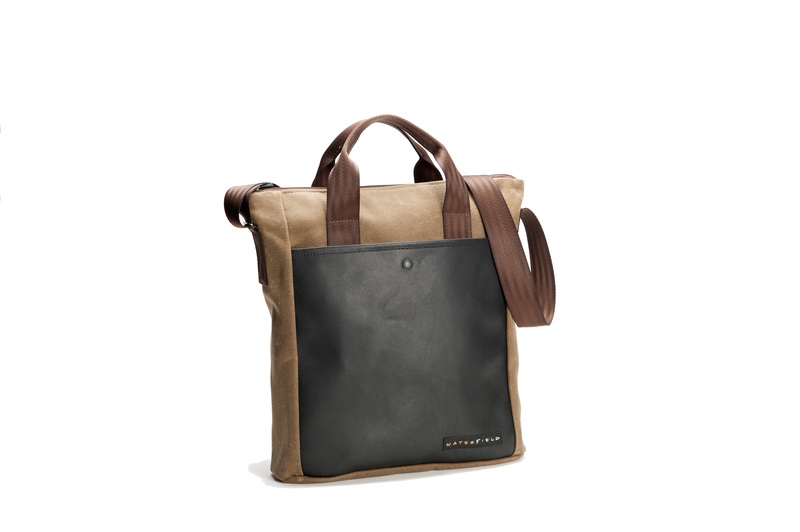 Users choose from a durable black ballistic nylon or ruggedly-elegant, tan, waxed canvas base. They can then add black or chocolate premium, naturally-tanned leather accents. An all-ballistic nylon or all-waxed canvas option satisfies sophisticated vegan consumers. Three size options fit tablets, 13-inch and 15-inch laptops respectively. 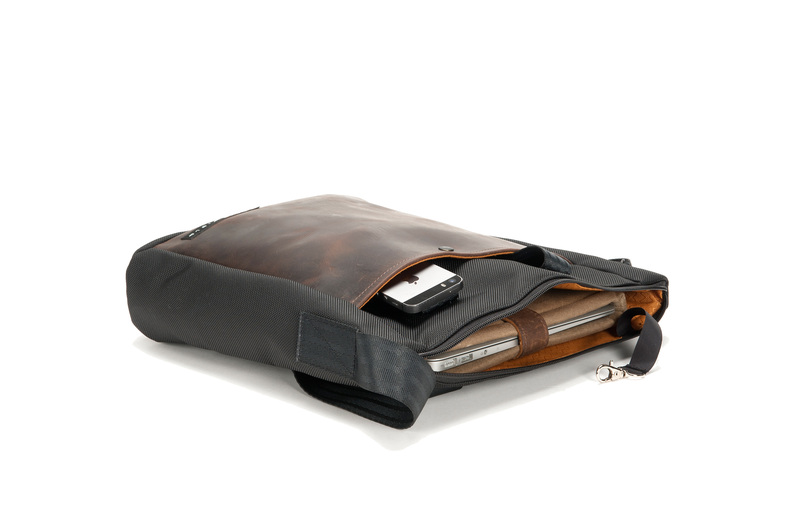 To keep laptops safe within the VertiGo 2.0 and other bags, WaterField offers the laptop SleeveCase in over 100 sizes. Another option—the Outback Sleeve—is available in four custom sizes for Apple laptops. Price and dimensions: Small—$129-$149; (8.5" x 11" x 3.5"). Medium—139-$159; (10.5" x 13" x 3.8"). Large—$149-$169; (10.8" x 16" x 3.8"). 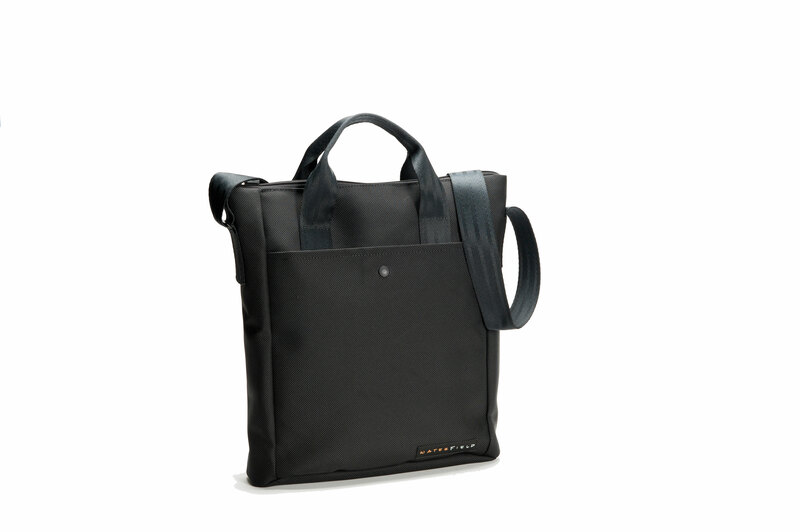 Colors & Materials: Bag base—black ballistic nylon or tan waxed canvas. 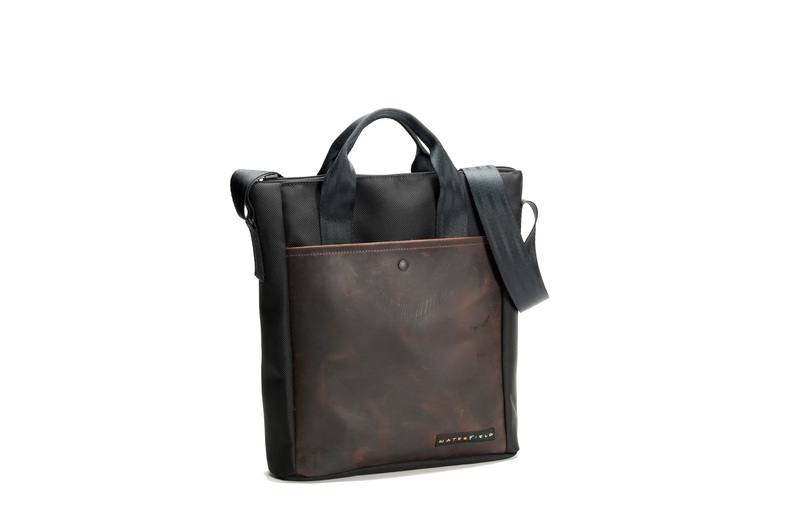 Accents—black or chocolate premium, naturally-tanned leather. 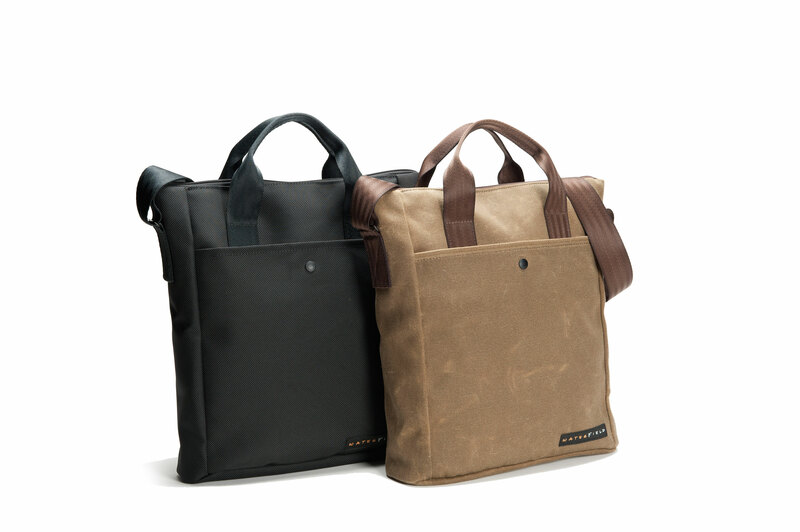 Vegan options: All black ballistic nylon or all tan waxed canvas. Shoulder strap accessory: removable leather slider with grippy underside. 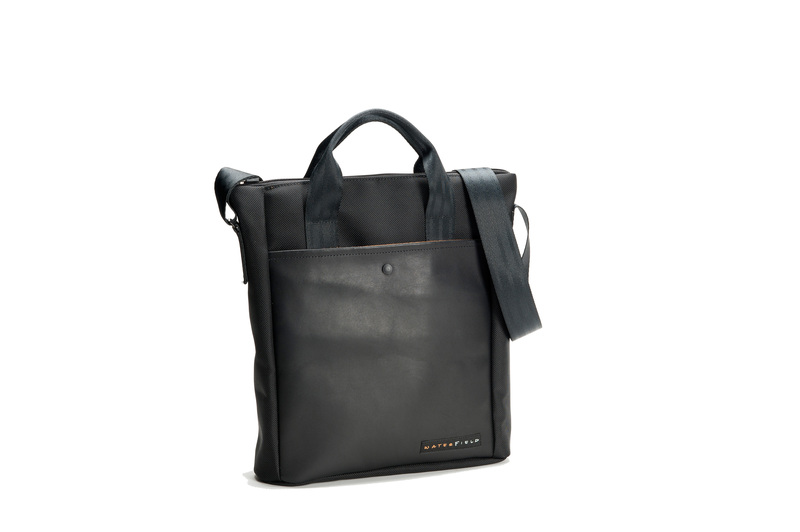 Available now for pre-order at sfbags.com. Shipping begins August 22, 2014.